Download Hotel News - Global free via AppsHawk. 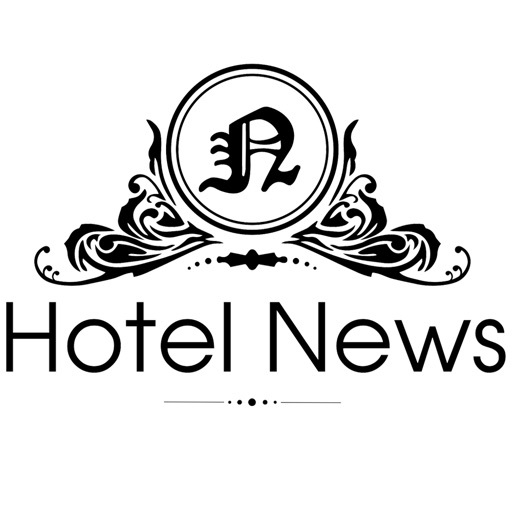 Hotel News is a Premium Source of getting Hospitality News from across the globe. The news are specific to what the Industry wants to read daily along with Breaking News at selected interval. The app has been made with ease of use in mind and catering to the likes of the leaders of the Industry. The app has been developed by NWDCo.com a Hospitality Technology Services Provider. Your feedback & suggestions will further help us improve the app.